New York City is the city that never sleeps - because it’s always up for fashion. 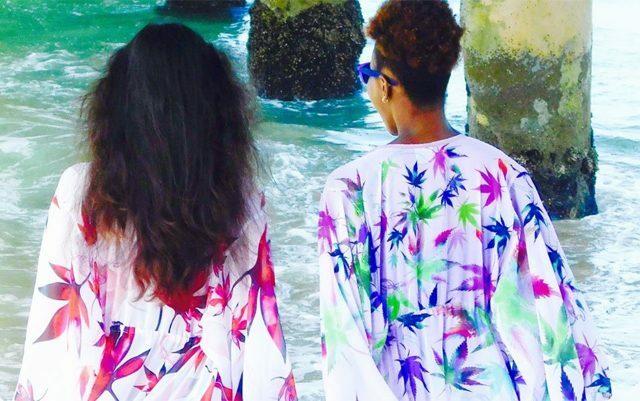 The New York based Cannabis and Hemp Association (CHA) has teamed up with the herb-minded designer to put on a fashion show on the first night of NYC Fashion Week, February 9, in Harlem. “Cannabis couture is an expression of the cross-section of a drug-based culture, once hidden in the shadows, now entrenched into conservative America,” explains Scott Giannotti, founder of CHA. It’s an innovative event connecting people across industries. The unleashing of cannabis couture is another way advocates are showing that prohibition is over, according to Giannotti. The cannabis plant, specifically the hemp plant, has hundreds of industrial uses – including fiber for clothing. Hemp is one of nature’s most versatile plants, but it’s been illegal in the US for the last 75 years. US HEMP is a hemp company, and clothing brand. They’ve spent six years making the perfect hemp cloth to use in their shirts. US HEMP co-founder, Brinkley Warren, believes hemp can become a fabric that’s even more comfortable than cotton. “Hemp is by far a more naturally luxurious fabric than cotton,” he said in an interview with The Marijuana Times. What was once very clearly a sub-culture, is now becoming culture. “Cannabis couture is a part of the re-framing of how modern culture sees cannabis,” said Giannotti. He went on to compare cannabis couture to how punk rock was once considered vagrant, but that style born from a sub-culture became culture. 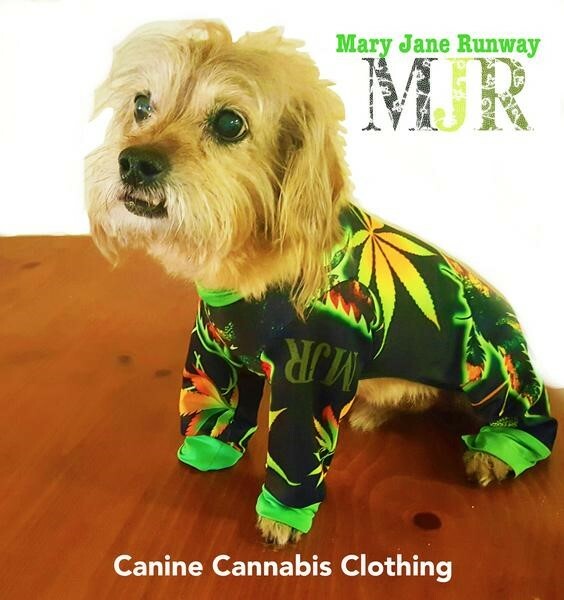 Mary Jane Runway produces cannabis lifestyle apparel for women, men, and dogs. Made in the USA, their new clothing line is exclusively distributed in the United States. The majority of states support cannabis, and the creator of Mary Jane Runway believes this needs to be reflected in fashion as well. She’s excited for the future of her art work. “With these new-found freedoms means new freedoms of expression,” LG Maki said.